Home > Seminars > Infectious, immune or inflammatory? There are many inflammatory disease syndromes in dogs and cats resulting in clinical signs of disease. Important examples include uveitis, stomatitis, inflammatory bowel disease, bronchitis, hemolytic anemia, thrombocytopenia, and polyarthritis. Each of these syndromes have primary infectious disease causes or primary immune mediated disease causes which can be very hard to differentiate! For each of these syndromes the immune system is ultimately the cause of the inflammation and an infectious disease cause is not always identified. In this course, Drs. 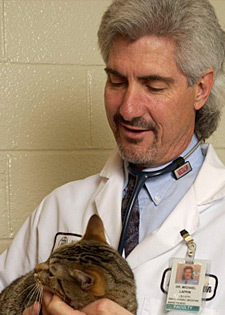 Lappin and Mackin will provide an update on the diagnosis and management of inflammatory diseases of the dog and cat. The emphasis will be on how to logically differentiate idiopathic inflammatory diseases and those with inflammation related to infectious agents. We will also update the attendees on the optimal treatments for the classic infectious disease differentials and primary immune-mediated diseases. 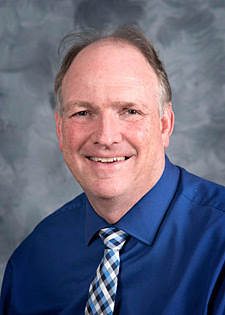 Dr. Lappin and Dr. Mackin have been colleagues in Internal Medicine for over 20 years and both have strong interests in both infectious and immune mediated diseases. They have just presented a similar lecture series together at the Colorado State University Annual Conference which received rave reviews. Both speakers are very experienced and both have won the Norden (Zoetis) Distinguished Teaching Award. Neither speaker has ever been called boring and have interesting, dynamic styles! For some of the lectures, audience response devices will be used to highlight important questions and the opinions of the group. In this course, Drs. Lappin and Mackin plan to use a “Frequently Asked Questions” style and will provide answers to around 50 of the most common questions they receive about dog or cat inflammatory diseases. The following are some of the questions you can plan to be updated on during the course. Experience the spectacular Grand Cayman Marriott Beach Resort, our very own Beach House nestled on the Caribbean’s beloved Seven Mile Beach. Having recently completed our extensive transformation, enhancing our public spaces, guests can now enjoy modern décor and furnishings that capture the relaxing and casual seaside ambience of island living. Our innovative Anchor & Den gives visitors a new experience from the moment they step foot into our Cayman resort. Guests can gather, connect, relax, dine and enjoy quality time with family and friends. Memorable experiences are made through fun food, handcrafted cocktails and chic music. In-style alfresco dining can be enjoyed at the revamped oceanfront bohemian chic Veranda restaurant and Vista Bar, while admiring breathtaking views of the turquoise Caribbean Sea. 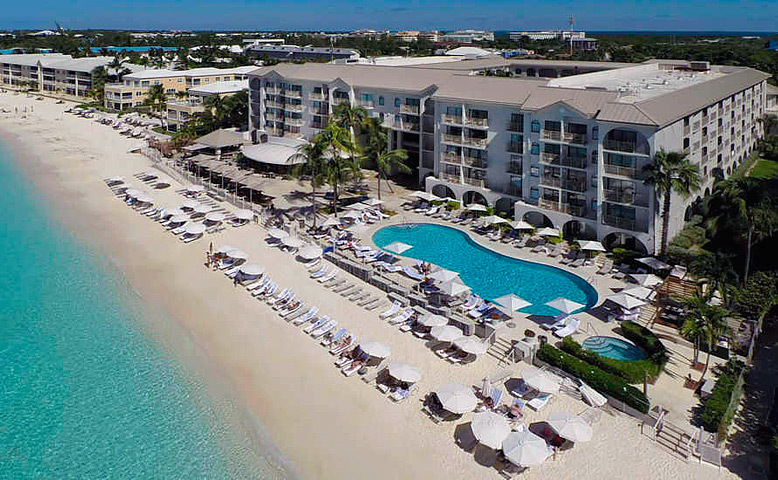 Our aim is to invoke the happy nostalgia of summertime, when life is brighter and more carefree – a time when families and loved ones reunite and reconnect at the Grand Cayman Marriott Beach Resort. 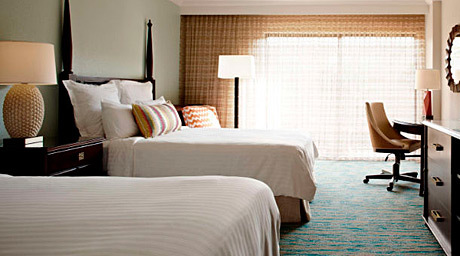 The Marriott Grand Cayman Resort offers brand new spacious guest accommodations. 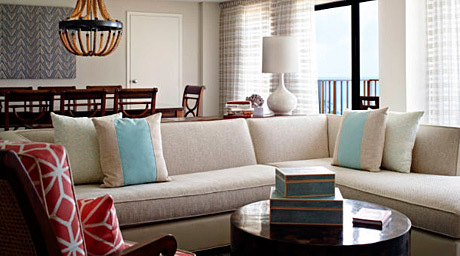 Our all new guest rooms feature private balconies, some with views of Seven Mile Beach. 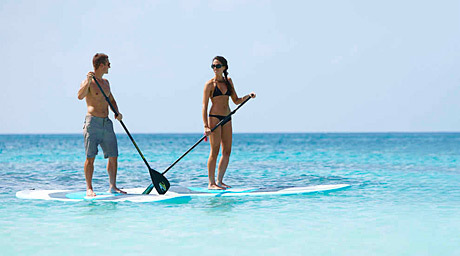 Luxurious classic Grand Cayman lodgings with warm tropical hues & rich dark wood furnishings. The Grand Cayman resort offers 273 luxury guest rooms and 22 suites. All guest rooms feature 40″ LED TV and turndown service is offered upon request. High-speed wireless Internet available throughout resort. 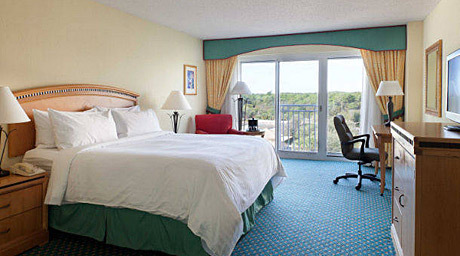 Partial Ocean View: $359.00 single or dbl/night- please note these are NOT Oceanfront. Rates are European Plan (no meals). Rates above are based on single or double occupancy. 3rd and 4th person(s) staying in the room, are an additional $25.00 per person per night, plus taxes. Room rates are subject to applicable government taxes, currently 13%. Room rates are also subject to a 12% hotel service charge, which includes bellman and maid gratuities. Waived Resort fee (currently $50/nt). A credit card is required to confirm your reservation. You have up to 30 days prior to your scheduled arrival to cancel without penalty. You will be charged for the complete scheduled stay if you cancel within 30 days of your scheduled arrival, are a no-show or depart early. One of the many attractions Grand Cayman has to offer is Seven Mile Beach, a long stretch of white sand rated one of the most beautiful beaches in the entire Caribbean. National Trust historic walking tours of central George Town and West Bay, blowholes in East End district and historic buildings now being restored under the direction of the National Trust and National Historic Sites Committee, including the Old Savannah Schoolhouse. Rum Point is not to be missed, imagine sipping a cocktail in a hammock on a beach, shaded by majestic Casuarina trees. Enjoy a beach snack or indulge in an a la carte meal or simply take a dip in the crystal clear sea. More than 100 restaurants, fast-food outlets and small snack bars offer visitors a selection ranging from elegant fine dining to budget fast food and take out. Traditional Caymanian cuisine has been enlivened by a strong Jamaican influence of jerk, curry and other vibrant seasonings, and features conch, lobster and local seafood in a variety of dishes, complimented by coconut, plantain, breadfruit, yams, cassava, rice and peas and other West Indian side dishes. Veranda is a beach fish grill with a vintage-inspired ambience and an air of boho chic; offering in-style alfresco dining. Open for lunch and dinner. Dress code: Shirt/Slacks Req. Enjoy fresh, homemade selection of pastries and breads at the Den. Try our full breakfast buffet or a la carte menu for breakfast. For dinner the Den welcomes you to an a la carte menu, inspired globally and sourced locally. Anchor Bar & Lounge offers a “grab & go” selection as well as an a la carte menu. Anchor Bar’s a la carte menu with handcrafted cocktails, local draft beers, crepes madeto- order, a raw bar and sushi. Beachside and poolside bar features a refreshing lunch and cocktail menu with a casual alfresco ambiance. The Cayman Islands are proudly recognised as the birthplace of recreational diving in the Caribbean with spectacular underwater world views since 1957 when scuba pioneer Bob Soto opened the first Grand Cayman dive shop. Today, Cayman is one of the world’s top dive destinations. With more than 40 dive operations and almost 360 dive sites marked with moorings, adventurers from all over the world choose the Cayman Islands for the best of Caribbean diving. Our warm, calm waters, 100 ft. plus visibility and breath-taking variety of marine life offer a world of exciting logbook entries. Each island offers very different diving adventures for divers of all levels from novice to Nitrox and Tec diving. Snorkeling is Cayman’s greatest, easiest underwater adventure and an activity the whole family can enjoy. If you’ve only fantasized about peeking beneath the sea, there is no safer, gentler and more exciting place to learn this sport than in Cayman’s clear, current-free waters. From toddlers to great-grandparents, Cayman snorkeling is ideal for all ages. In the Cayman Islands there’s a good chance you’re Caribbean Islands vacation will be over before you run out of things to see and do. One of the best ways to experience the true nature of our islands is by taking a tour. No matter whether your idea of fun is hiking Grand Cayman’s rugged Mastic Trail, the Brac’s Parrot Reserve Nature Trail, taking a walking tour of our historic sites, wall diving, getting up close and personal with sea turtles, galloping across our white sands on horseback, kayaking our mangrove coast, or diving deep beneath the ocean in a submarine – you are certain to leave exhilarated, dreaming of your next return. The Cayman Islands is a British Overseas Territory located in the Western Caribbean, situated 480 miles south of Miami, Florida, 150 miles south of Cuba and 180 miles northwest of Jamaica. By jet, the Cayman Islands is only a 70-minute direct flight from Miami. The main passenger airport in the Cayman Islands, ‘Owen Roberts International Airport’, is located on the largest of the Cayman Islands, Grand Cayman. Their sister island of Cayman Brac also has its own airport, ‘Gerrard Smith Airport’. These two airports serve as the Cayman Islands main ports of entry for visitors. Little Cayman is served by daily inter-island flights. Breakfast on Tuesday & Thursday for registrants. Welcome reception for all including family on Monday night.